The taxi service Heetch is operating illegally in Brussels and must stop offering its app-based service within seven days. That’s the decision made by Brussels Commercial Court in response to a complaint filed by the capital’s mobility minister Pascal Smet (SP.A) and economy minister Didier Gosuin (Défi). The ministers were convinced that the French start-up Heetch was operating illegally in Belgium as they had not permit to operate as taxis or as a chauffeur service. Taxi service Uber got around this a couple of years ago by shutting down its UberPop service and using only UberX and UberBlack. 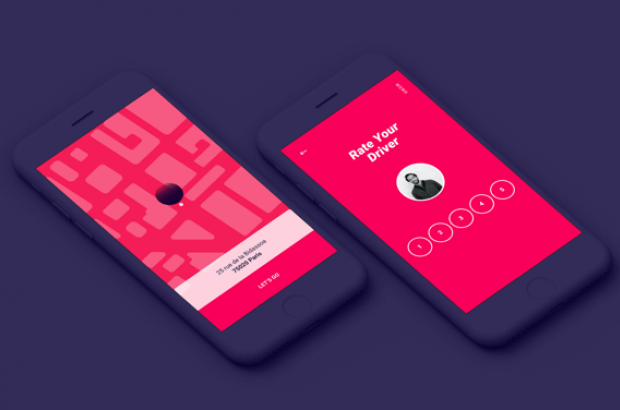 Both apps require that the driver is licensed as a chauffeur and that the user hail the cab via the app, not on the street. The commercial court agreed with the ministers and has ordered Heetch to pull its app from the Belgian market and not send any more drivers out in response to requests. If Heetch is still operating after the seven-day period, heavy fines will be imposed.